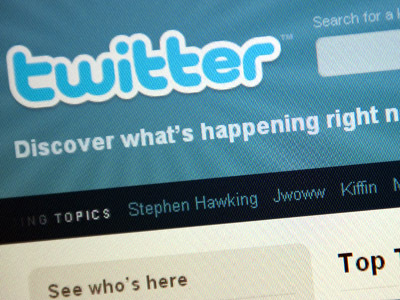 A Kuwaiti blogger has been sentenced to 10 years in jail for sending tweets deemed blasphemous. The man argued his account had been hacked and his defense says it will appeal the court’s ruling. 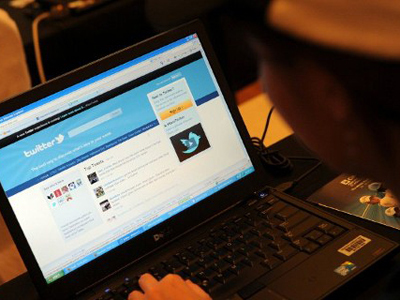 ­A lower Kuwaiti court ruled that 22-year-old Twitter enthusiast Hamad al-Naqi was guilty of insulting the Prophet Mohammed, as well as his wife Aisha and his companions, the man’s lawyer said. Al-Naqi was also charged with defaming the Saudi and Bahraini governments and with spreading false news said to undermine Kuwait’s image abroad. “We plan to challenge the ruling against my client Hamad al-Naqi in the appeals court and we are very optimistic that the higher court will cancel the sentence,” defense lawyer Khaled Shatti explained. The charges were based on a number of Tweets made from his account. 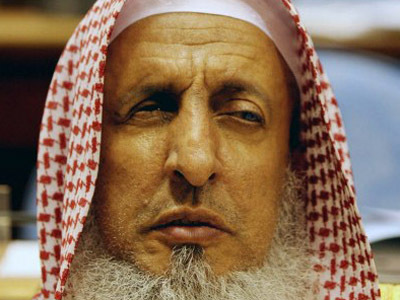 Al-Naqi has been telling his interrogators that his Twitter account had been hacked into. Al-Naqi was arrested three months ago and has been behind bars or in interrogation chambers ever since. His case also highlights growing tensions between the country’s Sunni majority and Shiite minority. 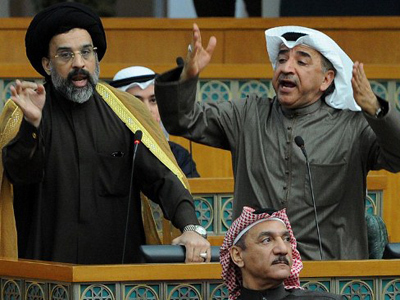 Al-Naqi is Shiite, while the ruling Al-Sabah dynasty is Sunni. Kuwaiti courts had earlier issued jail terms against bloggers and online activists amid sectarian tensions between the two groups. The country’s parliament, controlled by Islamists and conservatives, has also passed a bill stipulating the death penalty for grave religious offenses. The bill is yet to be implemented.